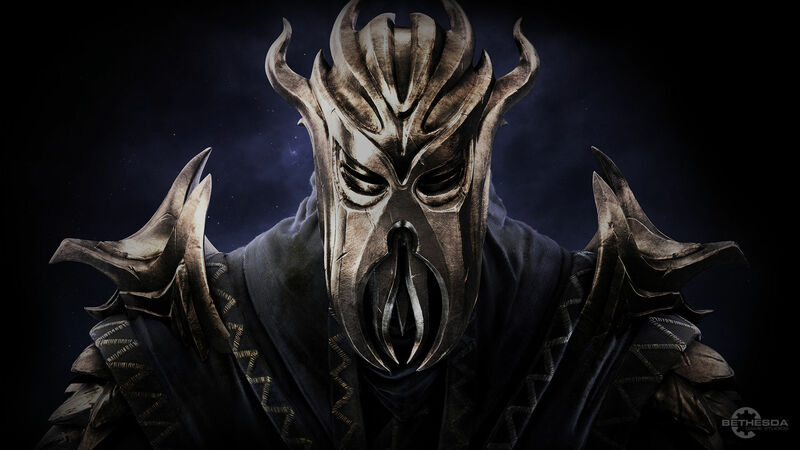 Bethesda have released a new gameplay trailer for Dishonored called ‘Daring Escapes.’ According to the video’s description on YouTube Corvo has “infiltrated the Boyle Mansion, but things have gone poorly and the City Watch is on your tail.” You have 3 escape plans to choose from by selecting The Long Jump, Sleep Tight or Chain Possession, or sit back and watch all 3 one after the other to see some top class Dishonored gameplay using Blink, Bend Time and Possession. GameTrailers have released the first gameplay trailer for Bethesda Softwork’s upcoming stabby assassination game: Dishonored. To the tune of “what shall we do with the drunken whaler” the trailer shows more of the Dishonored world including the effects of the on-going plague, the government forces and plenty of stabbing. Quite where the drunken whaler comes into it all remains to be seen but it does add in a whole load of atmosphere to an already dark and gritty looking game. 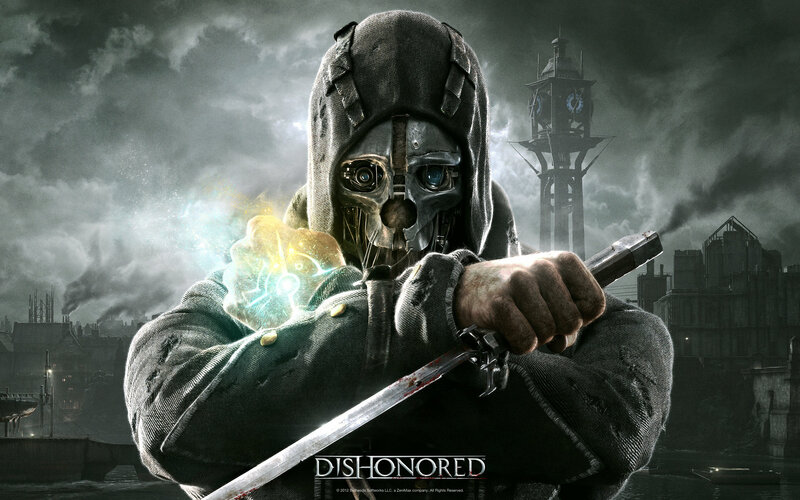 For more information on Dishonored check out the official game website here. 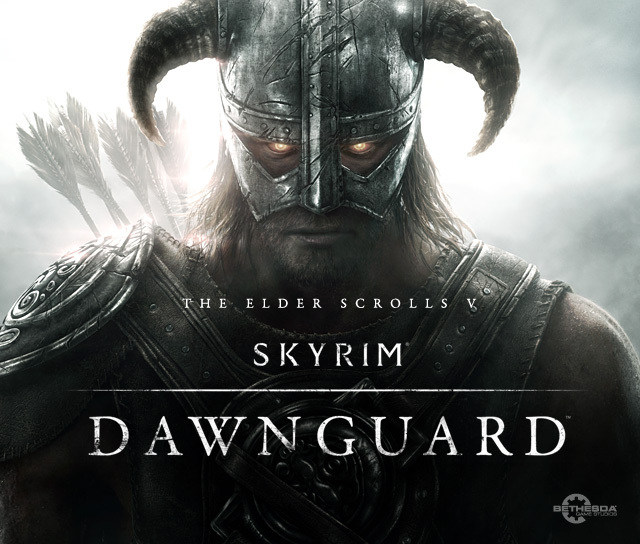 Bethesda have announced that in update 1.6 for Skyrim they will be introducing mounted combat following its teasing in the Skyrim Game Jam video shown off earlier this year at DICE 2012. This is a free title update for all platforms and will see players now able to use melee and ranged weapons, thus making horses more useful. 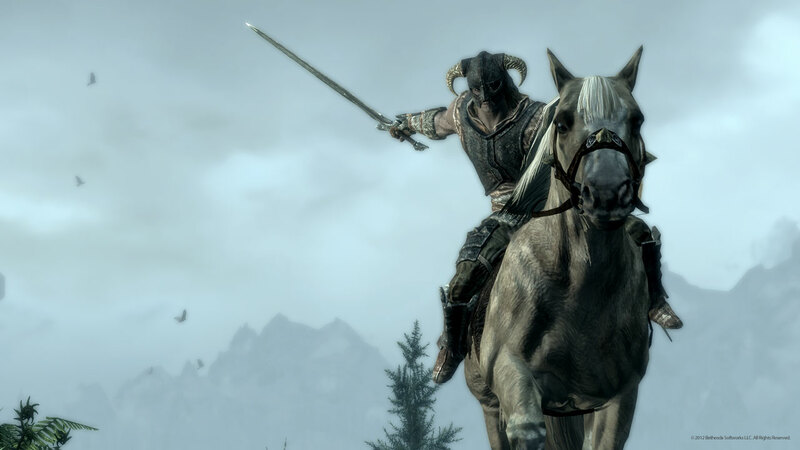 Now we just need to see Bethesda implementing horses for companions so we don’t have to wait for them to constantly catch up as we ride into the sunset.